2, fasteners, belong to semi-rigid connection nodes and node rigid size is associated with fastener quality, installation quality, node performance there is a big variation. 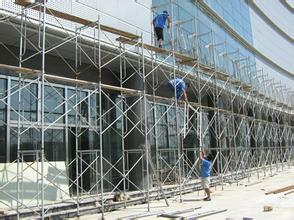 3, scaffolding structure and component of initial defects, such as initial bending of bar, rust, erection size error is larger, the eccentric load, etc. 4, and the wall connection, bigger binding variation on the scaffold. The above accumulation and statistical data, the study of the problems of the lack of system does not have independent probability analysis condition, so the structural resistance adjusting multiplied by the coefficient of less than 1 its value system with using the safety factor of the calibration. 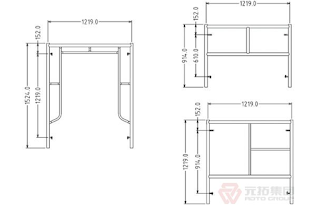 Therefore, the specification adopts the design method of essentially belongs to half probability, half experience. 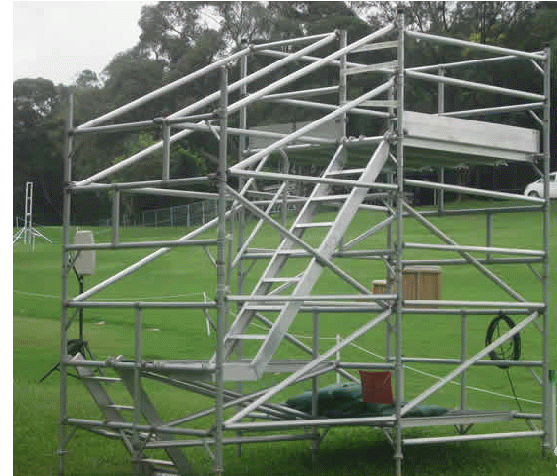 The structure of the scaffold to satisfy the provisions of this specification requirement is the basic conditions of design and calculation.